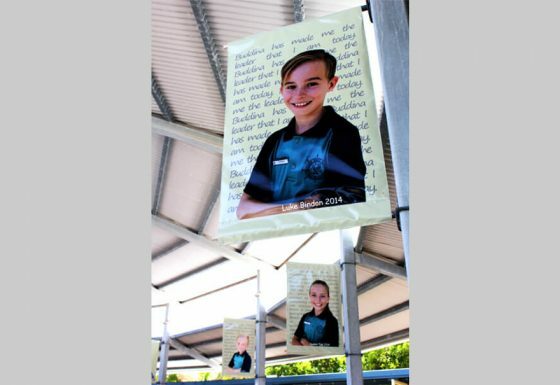 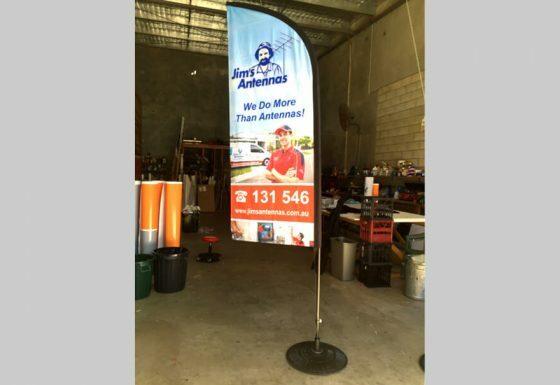 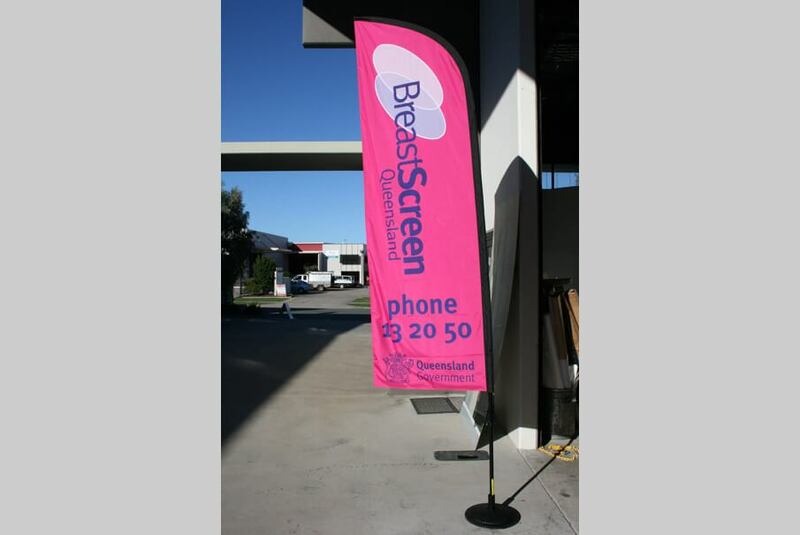 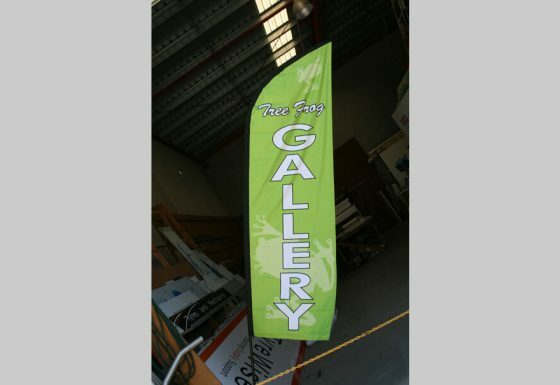 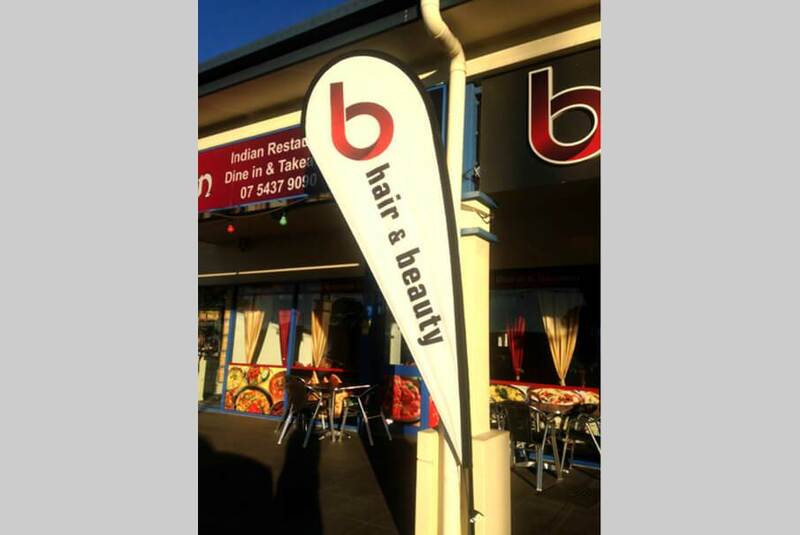 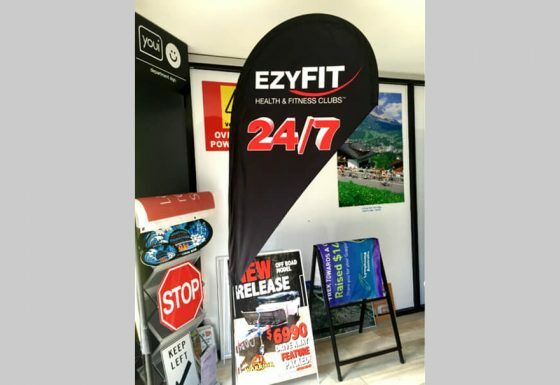 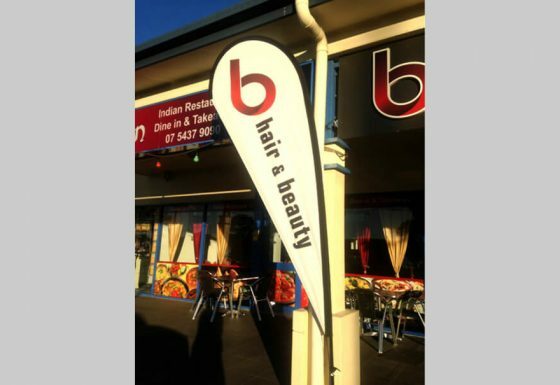 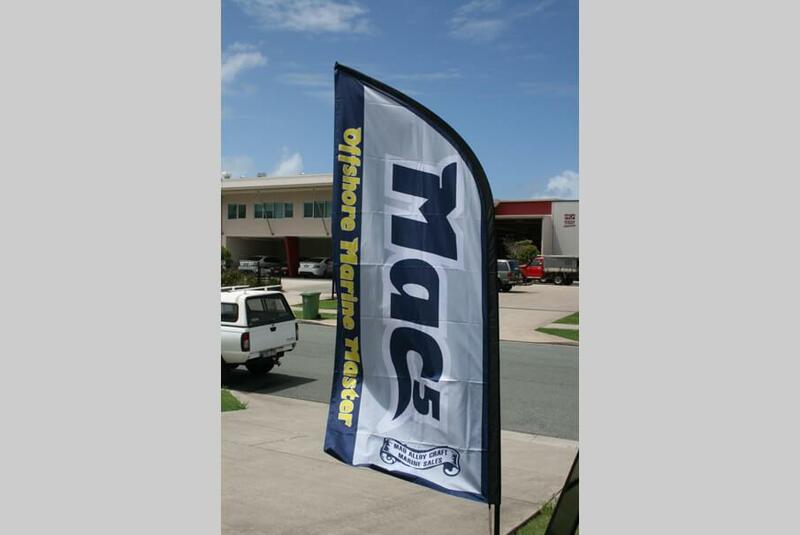 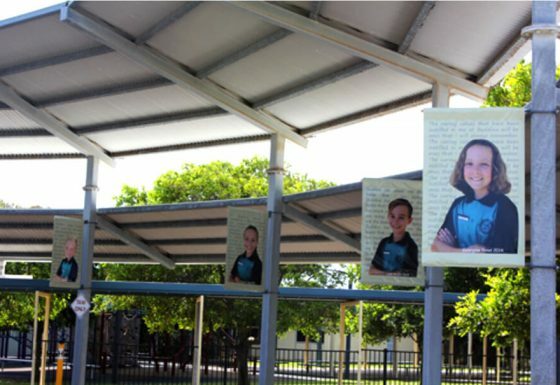 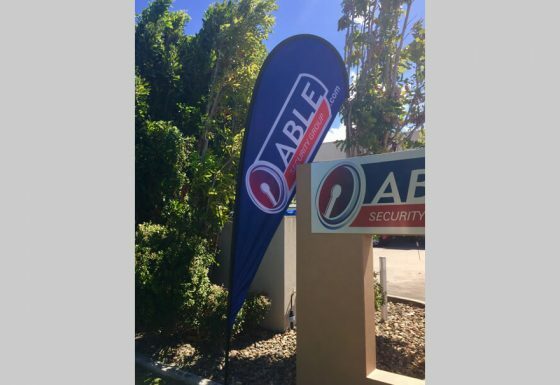 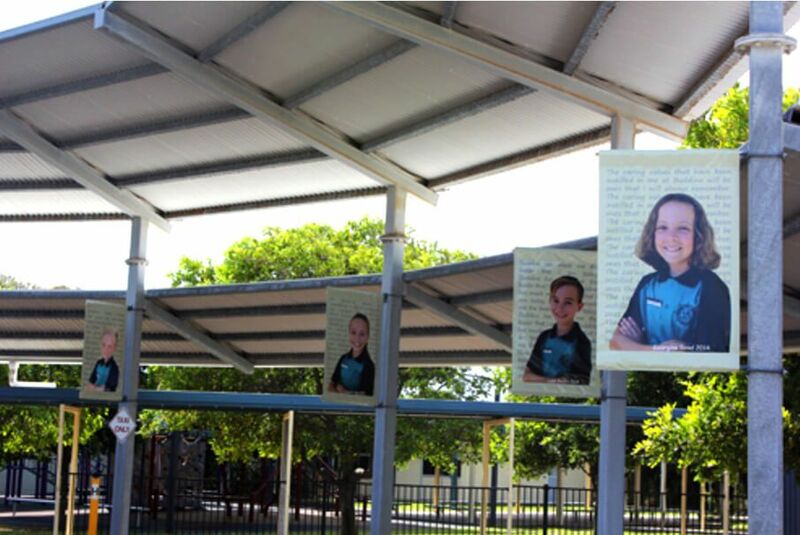 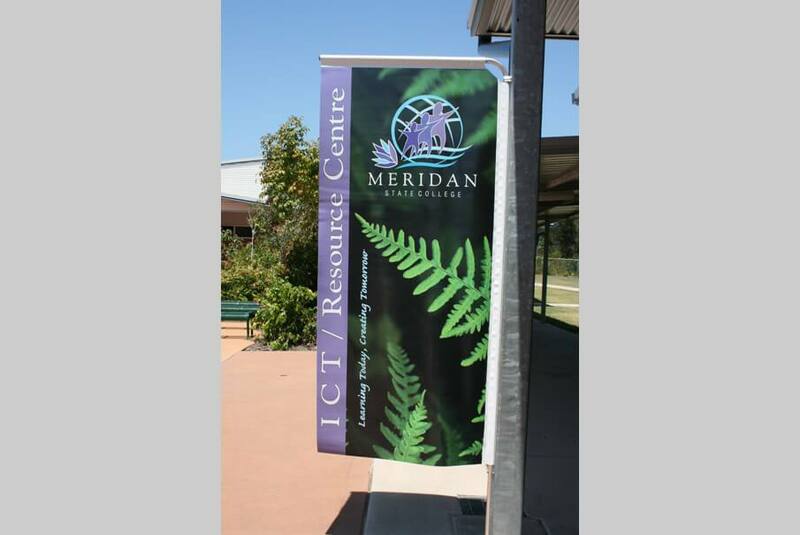 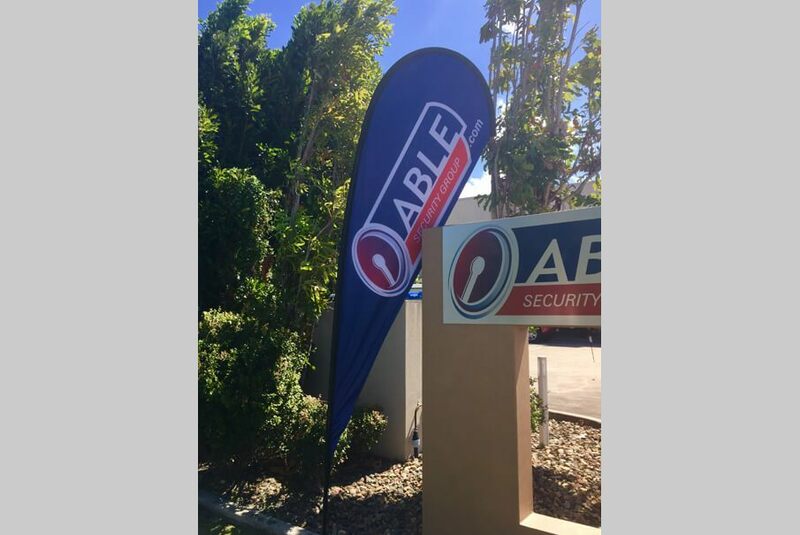 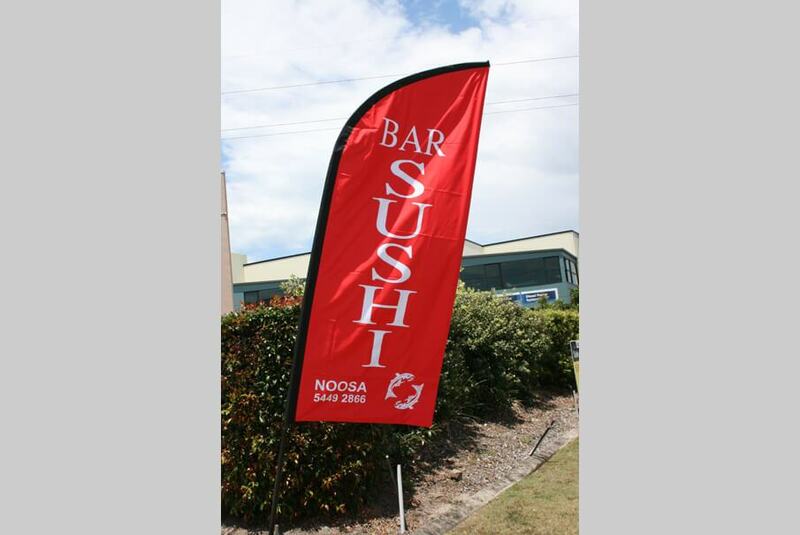 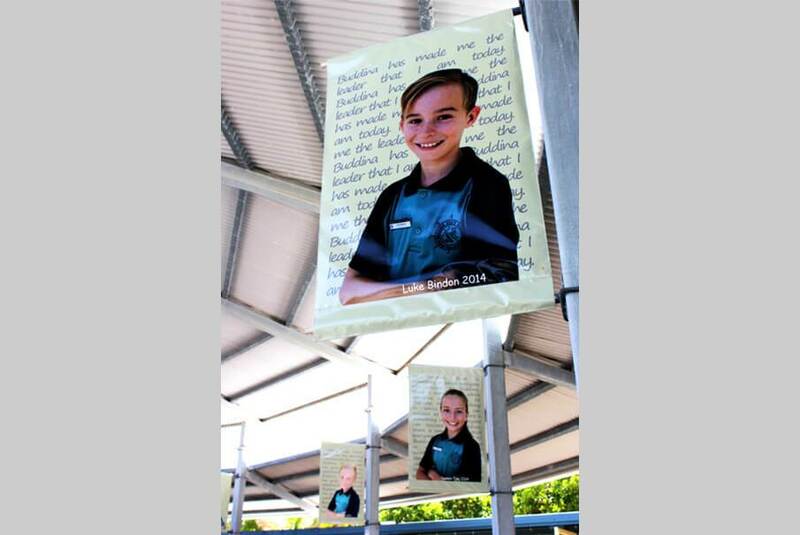 Quality Choice Signs are your local experts here on the Sunshine Coast for all your flag signage requirements. 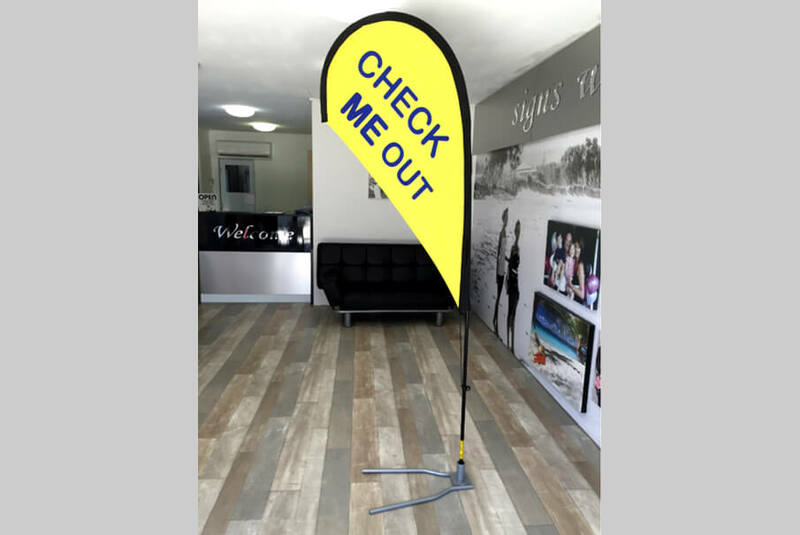 Whatever you require, we have many different shapes and sizes to choose from and we will create the perfect design that will highlight and promote your business or brand. 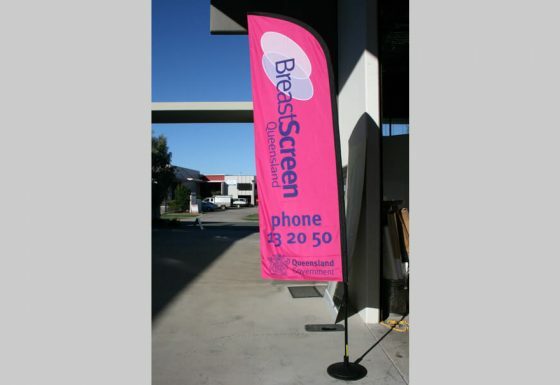 Let Quality Choice Signs help create your next flag signage design….